The rides will be offered from 4 p.m. Tuesday to 4 a.m. Wednesday. If you plan on celebrating St. Patrick's Day, a local service is offering a safe option for getting home. 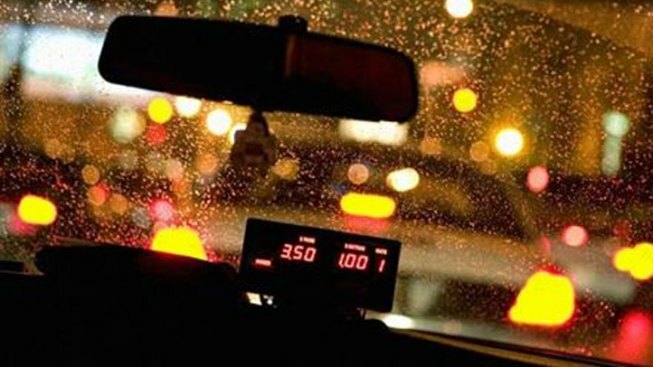 SoberRide will be available to residents in D.C. metro area from 4 p.m. Tuesday to 4 a.m. Wednesday. According to the National Highway Traffic Safety Administration, 55 percent of all traffic deaths on St. Patrick's Day are caused by drunk drivers. SoberRide hopes to deter that statistic by offering free rides to residents who are 21 and older. All you have to do is call 800-200-8294 (TAXI). The service covers the first $30 of the fare; riders are responsible for anything more than $30. Uber and Lyft are also popular options for those looking to get around. Users can download the Uber or Lyft apps, which connect would-be riders with drivers in their area. However, it's important to know that during St. Patrick's Day festivities, those trips may cost a little more than usual. The ride-sharing services tend to cost more per trip during times of high demand. Uber says its "surge pricing" is done as an enticement to get more Uber drivers onto the road. Lyft's "prime time" pricing works in a similar way. How to be aware of the extra costs? Lyft says riders must agree to the Prime Time fee when confirming their ride requests. Likewise, Uber users will see a notification screen in their app when surge pricing is in effect, and they'll have to accept the higher rate before getting a driver.